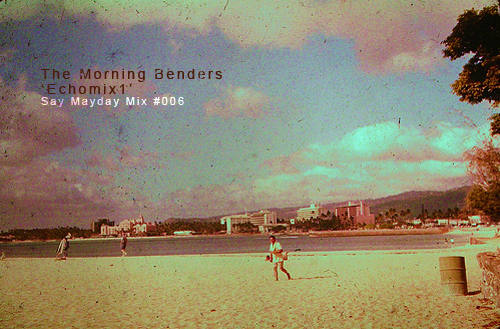 Thanks to a post here, I was able to end up on Say Mayday, where’s they’ve featured a Chris Chu (The Morning Benders)curated summer mix called ‘Echomix1″. The all-over-the-map mix features The Benders doing a new cover of Have One On Me” by Joanna Newsom / J Dilla. Check out the tracklist and head to Say Mayday to download the mix.